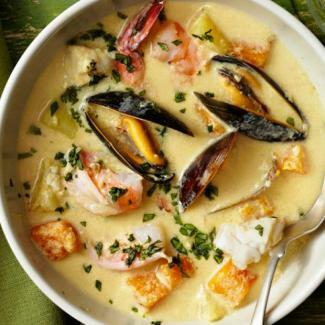 Your city or county's annual support is vital to the on-going success of the Olympic Culinary Loop. 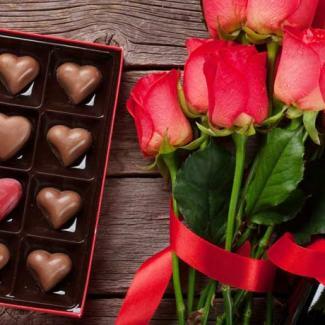 of your tourism puzzle when they see their local tourism marketing office supporting the LOOP. 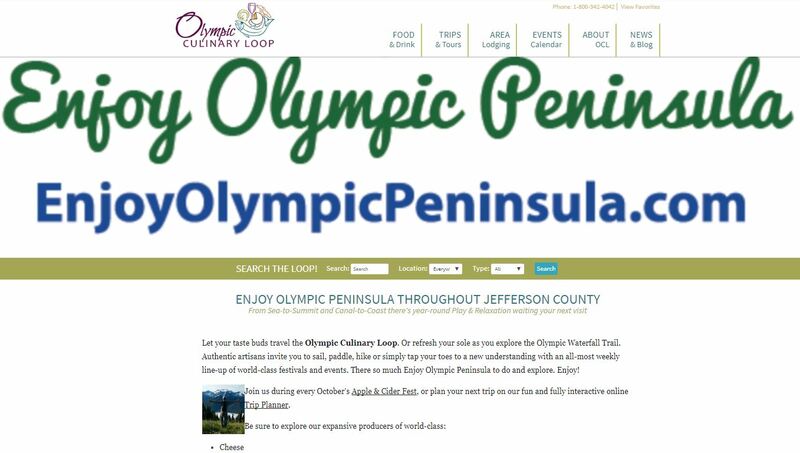 The OCL Board has acknowledged that the Olympic Peninsula is big enough to welcome culinary tourism producers that sit along the "Pathways" leading into Grays Harbor, Jefferson, Mason, Clallam and Island counties. 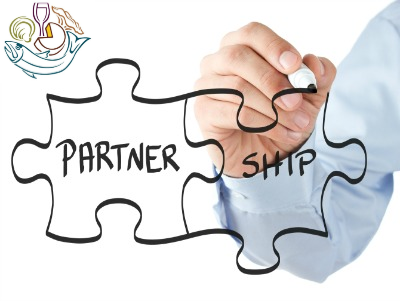 In 2019 we look forward to welcoming additional Industry Pathway Partners from Island, Kitsap Long Beach and Thurston Counties. 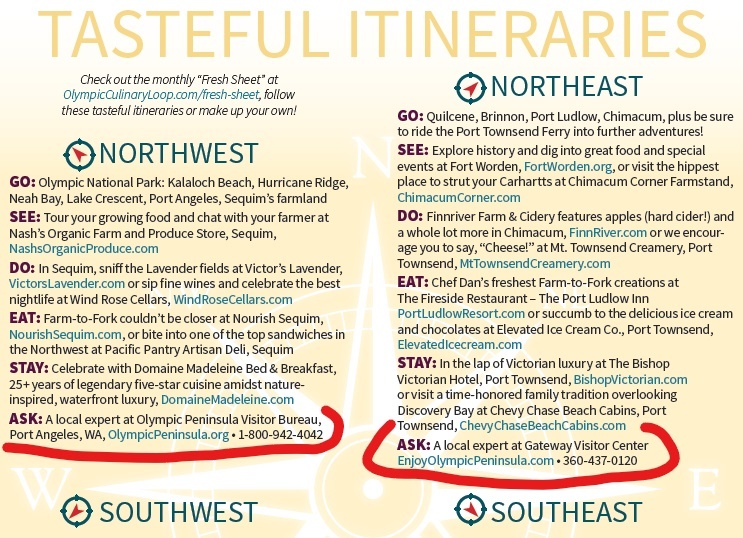 As in the past ALL funding, tourism partners enjoy a subject-area knowledge shoutout in our "Tasteful Itineraries" section and a call-to-action in our printed map. Next spring we will be distributing our 2019-20 map in an always popular distribution campaign. 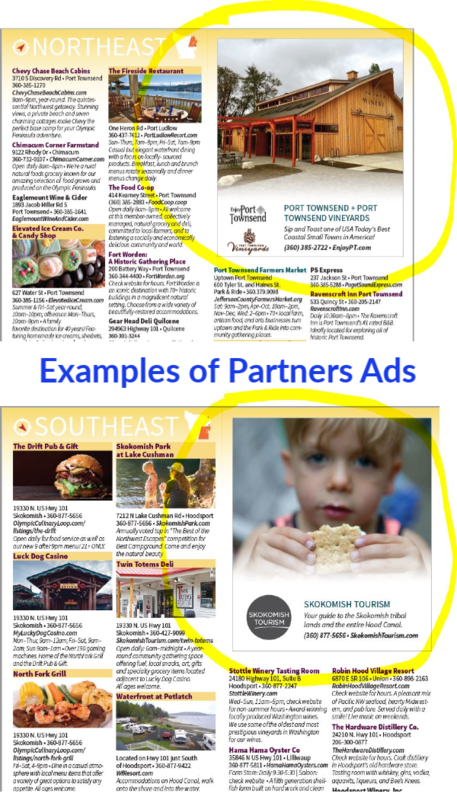 Also - while space remains - book an ad block within the Culinary Map, priced $750 each.